My blog is http://poppycarter.blogspot.co.uk/ where I upload beauty and fashion inspired posts. I inspire to be a fashion/portrait photographer and I try my hardest to include this within my blog. I love all things fashion/beauty as it is a daily part of my getting ready regime, so why not turn it into a hobby? I started mainly on Instagram which I will leave a link to here. I hope you all enjoy my guest blog. 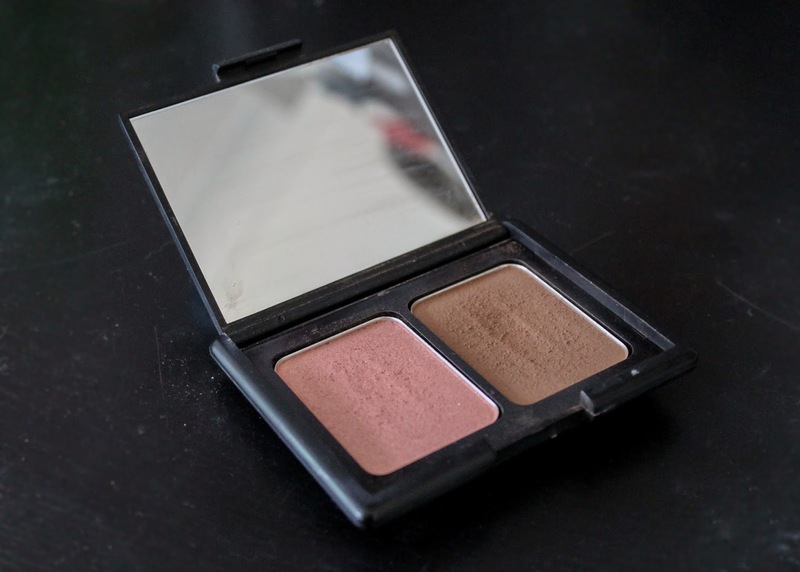 Today I will be reviewing the Elf Contour Blush & Bronzer, which I have in the lightest shade which is St Lucia. I bought this a while ago and I never liked it, I can't really remember why but it wasn't for me. The other day however I felt like a change and picked it up, now I don't know why I ever put it down! You have to be light on applying as the bronzer is very pigmented, however if you do a little at a time it easily builds. The bronzer is definitely my favourite out of the two. This however is only because I find it hard to get the right amount of blusher, you either have too much or way too little, but this is probably fault of my own. I couldn't praise the bronzer enough and for only £3.95 I would get it over and over again. I really like the packaging, it's a nice handy on-the-go size. It has a hood size mirror for re applying too. The black however does pick up mess quickly! I really enjoy taking this away wit me too as it means I don't have to pack loads of things individually. I also have this and i have found it to be to pigmented but i think i might give it another go now that i have read this. Thanks!